OTTAWA – Janice L. Musser, age 83, of Ottawa, passed away Monday, November 12, 2018 at Pleasant View with her loving family by her side. Mass of Christian Burial will be 10:30 a.m. Friday, November 16th at St. Columba Church with the Reverend David M. Kipfer celebrating. Interment will follow in St. Columba Cemetery. Visitation will be from 4:00 to 7:00 p.m. Thursday at Gladfelter-Roetker Funeral Home with a Rosary Service at 3:45 p.m., and Prayer Service at 7:00 p.m. Pallbearers will be her grandsons, Nicholas and Matthew Musser, Stephen, John Paul, and James Flynn, Nathan Halliday, and Douglas and Dominic Pescitelli. Honorary pallbearers will be Jake Niewinski, Matt Erickson, and Kyle Runte. Janice was born August 8, 1935 in Garnavillo, Iowa, a daughter of Raymond Richard and Florence W. (Berns) Saeugling. She married Leland Musser May 3, 1958 in Spencer, Iowa. She is survived by Leland, her husband of sixty years; her children, Barbara Jean (Phillip) Pescitelli of Greenfield, IN, John (Kathy) Musser of Freeport, IL, Michael (Teresa) Musser of Marseilles, IL, Ruth Ann (Patrick) Flynn of Davenport, IA and Maureen (Gerald) Farrara of Ottawa, IL; a sister, Shirley (Richard L.) Eagan of Emmetsburg, IA, and sister in-law, Karen Saeugling of Garner, IA. She also leaves grandchildren, Catherine (David Cyborski), Douglas (Kira) and Dominic Pescitelli, Heather Rae Musser, Jennifer (Kyle) Runte, Nicholas (Vanessa) Musser, Abbey (Jake) Niewinski, Matthew (Kasey) Musser, Stephen (Kelsey), Julia, John Paul, Sarah and James Flynn, Nathan (Shelby) and Lauren Halliday; ten great-grandchildren; and numerous nieces and nephews. She was preceded in death by her parents, a brother, Richard L. Saeugling, and a sister, Beverly Joan Whittenton. Janice was a member of St. Columba Church, the Altar and Rosary Society and Catholic Daughters. 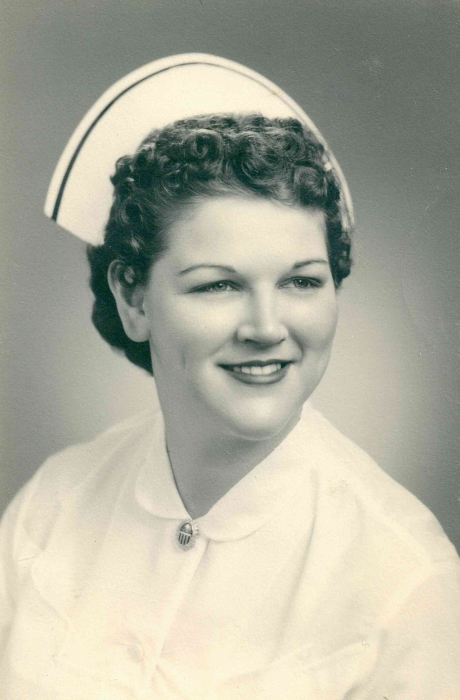 She graduated from Mercy College in Sioux City, Iowa in 1956 with a degree in nursing, and was a member of the Illinois Nurses Association. Janice retired from Sheridan Correctional Center in 1999, ending her 43 year nursing career. She enjoyed RV camping with Leland and enjoyed spending time in Florida and Texas. 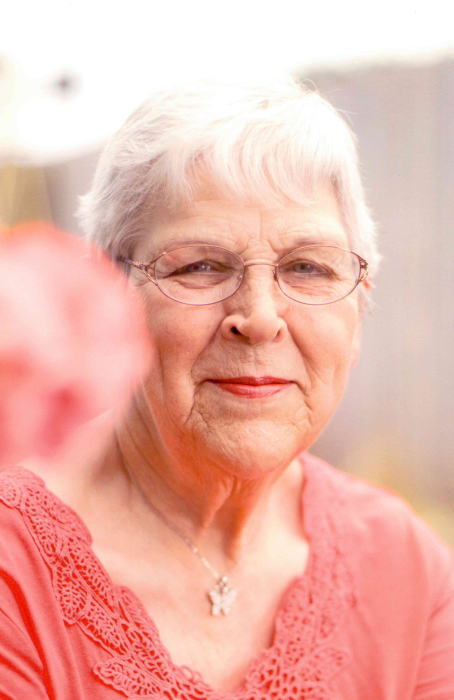 An avid cook, Janice loved baking and trying new recipes. She dearly loved her family and treasured the time spent with them. Memorial contributions may be directed to the St. Columba Renovation Fund or Pleasant View. To share a memory or light a candle, please visit www.gladfelter-roetker.com or Gladfelter Funeral Home on Facebook.